A few months ago, Facebook bought Instagram for $1 billion. 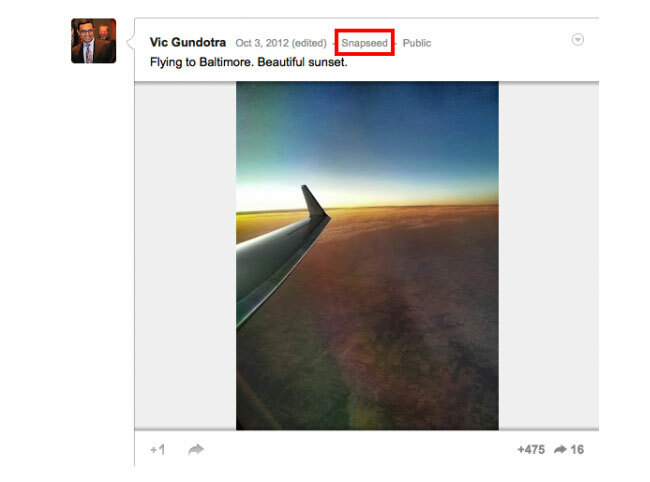 A few weeks ago, Google acquired its own photo editing company – Snapseed. 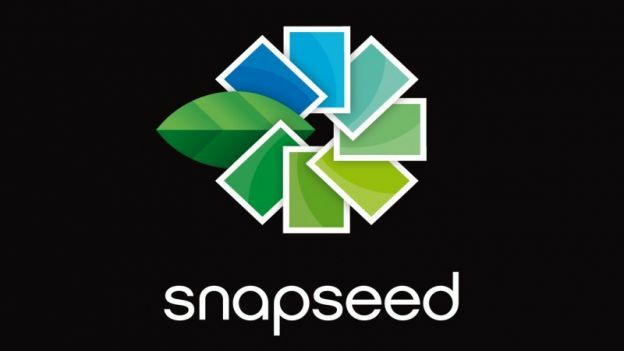 In case you missed it, that red box highlights that the picture was taken with ‘Snapseed’, which means that there is a working version of the Snapseed app for Android devices (we’re assuming that Google’s employees don’t use iPhones). So yeah, it’s basically Instagram. Look for a Snapseed app to be released for Android very soon.